fostering breakthrough research with the single goal of finding therapies in our lifetime. 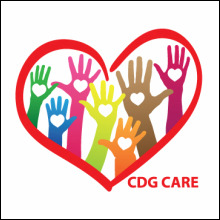 CDG CARE (Community Alliance and Resource Exchange) is an USA nonprofit organization founded by parents seeking information and support for a group of disorders known as Congenital Disorders of Glycosylation (CDG). 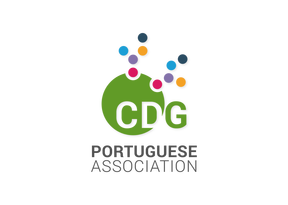 The mission of CDG CARE is to promote greater awareness and understanding of CDG, to provide information and support to families affected by CDG, and to advocate for scientific research to advance the diagnosis and treatment of CDG. Providing information about the CDG syndrome to diagnosed families. Foundation Glycosylation (the FoG) was established in the Atlantic Canadian province of New Brunswick. The non-profit foundation supports research for the development of therapies targeting CDG, aims to raise awareness of the disorder and strives to advocate for individuals living with this enzyme deficiency. The FoG was established by the family of a young girl living with CDG-1L (ALG9-CDG) with the support of the Saint John Regional Hospital Foundation and is currently supporting the collaborative research of scientists at the University of New Brunswick, Dalhousie University and the Saint John Regional Hospital. Amour Fund of Alpha Epsilon Omega Foundation is a US based 501(c)3 nonprofit organization. Amour means ‘Resilient’ in Armenian and ‘Love’ in French. It’s not a coincident that CDG kids are 'Amour'. Our goal is for children with CDG to be ‘Amour’ so that they can live to their fullest potential, walk, talk, smile and laugh like all children. The ultimate vision of the Amour Fund is to find a cure for Congenital Disorders of Glycosylation (CDG) by supporting CDG research. Amour Fund honors disadvantaged children, raises awareness about rare diseases, advocates for screening, and provides assistance to those in need. An important task of the German Association CDG Syndrome Association is to connect families affected by CDG and to boost exchange of information. Every year Glycokids organises family meetings between families across countries. The Swedish CDG association is a unifying force for the CDG-affected families in Sweden. 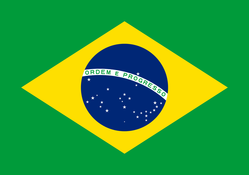 The organization works to promote research in the field and disseminating information about the syndrome. Additionally, regular meetings with both children and parents are organised once per year. CDG - UK is a very recently registered charity set up by parents of affected families. Soon more information will be available. The Danish CDG association aims to create and faciltate networking between families with CDG. The members of the Association meet once a year for a family weekend . There courses and lectures for parents on relevant topics are held. Family Weekends are an important focal point for families, and is composed by professional and social content. CDG Italia aims to promote awareness, information and research as well as to facilitate communication and networking among CDG families. CDG Italia also organizes several events. CDG Swiss aims to identify and unite Swiss families. Firstly, among themselves and then with the wider, international CDG Community. 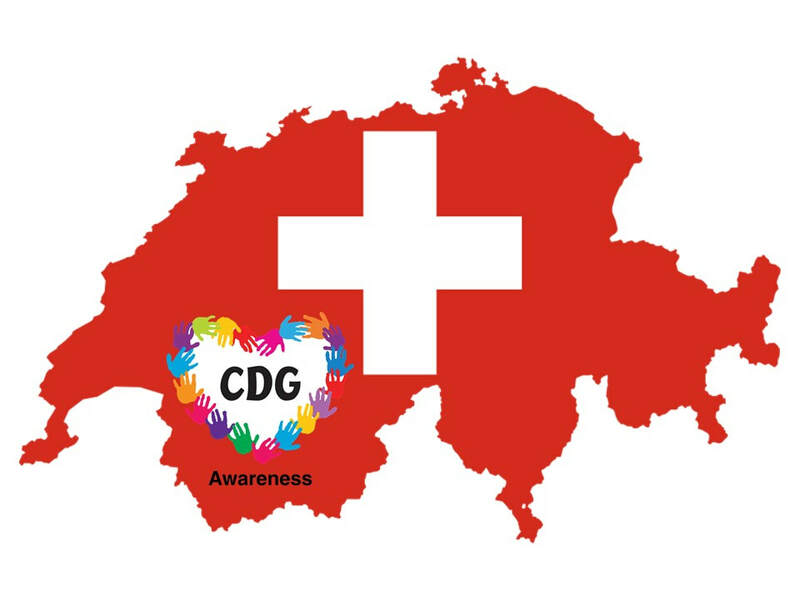 CDG Swiss is committed to raising awareness for CDG, stimulating Commuity-building and creating a strong support network. In some countries, there is not a formal CDG patient advocacy group. Although, there are dynamic CDG patient advocates who dedicate in a generous manner time and efforts to help us uniting in one voice the needs faced by CDG families. In addition, several are involved in improving and making accessible information for the local families by for example, translating and revising resources. Michaela Špeciánová is an active CDG patient advocate that in a volunteer manner represents the voice of CDG patients in Czech Republic. Michaela is doing incredible efforts focused aimed at increasing awareness and information about CDG in her country. Additionally, she aims at liaising families and professionals. Michaela's daughter, Tereza is 8 years old and suffers from CDG. Barbara Vulso is actively representing CDG in Italy and Ireland. She is helping to boost CDG awareness and advocating for expeditous research for a cure. Barbara has strong communications skills which is fundamental to achieving the CDG patient advocacy groups goals of curing CDG. Her son, Leo is affected by CDG. Etienne Barrier is originally from France but lives in Estonia. 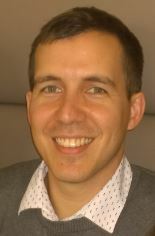 He is involved in a range of high-level projects aimed at informing about CDG within families and healthcare professionals. Etienne encourages the CDG network; and raises awareness of the challenges that CDG presents. His daughter, Emily is affected by CDG. Merell Liddle is Morgan's mother. Morgan is an extraordinary horsewoman ! There is not a formal patients association in Australia at the moment. There are around 12 families known so far. Merell's efforts are centred on CDG Global Alliance Facebook page by providing information, experience and social and emotional support for families all around the world. She also helps CDG patient groups initiatives by advising on and revising resources and so forth. Read more about Merell Liddle efforts at the Rare Commons interview The amazing story of Morgan an extraordinary horsewoman. Fiona Waddell represents CDG within ﻿VKS﻿, the Dutch Umbrella organization for metabolic diseases. When she was eighteen months old, the doctors discovered that she had liver fibrosis, but she always had problems which didn't fit the diagnosis. 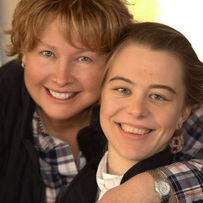 It was only when she was fifteen years old that she was diagnosed with MPI-CDG. She was the second patient in the world who was diagnosed with this illness. Fiona was the first CDG patient who has had a liver transplant and due to the liver transplant she can now, lead a healthy life . 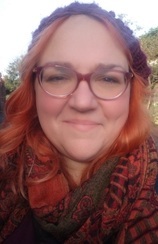 She is journalist and she wants to use her journalistic skills to create greater worldwide awareness around CDG in order to help other CDG patients and families. Ingrid Fevang liaises CDG families based in Norway. Together with the Nordic CDG patient advocacy groups, Ingrid facilitates ease exchange and mutual support amongst families. Dr. Malina Kirilova Stancheva-Ivanova MD, PhD, is our liaising point in Bulgaria. She is specialist pediatrician, post-graduate student of Pediatric Neurology in Multiprofile Hospital for active treatment in Neurology and Psychiatry “St.Naum”, Clinic for neurological diseases in children, Medical University – Sofia. She participated in Euroglycanet from 2006-2009. She was principal investigator in Bulgarian Project “Screening for CDG with IEF of serum transferrin” from 2009-2010. In 2013 she defended thesis “Screening for congenital disorders of glycosylation in children with mental retardation”. 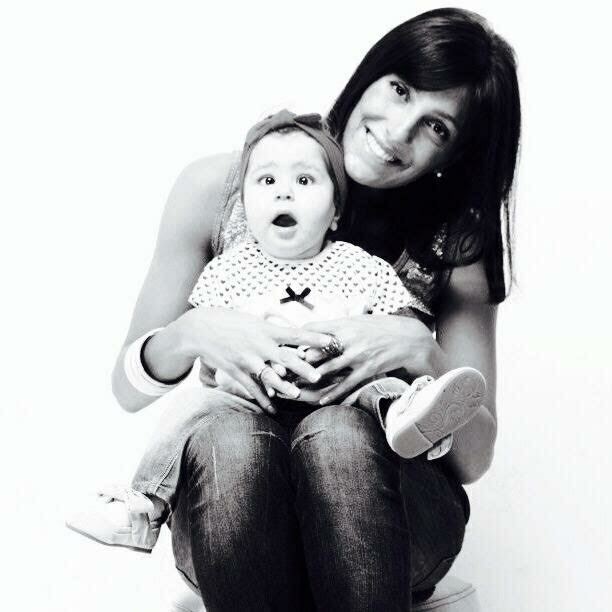 Her professional interests focus on metabolic and neuromuscular diseases. Dr Stancheva-Ivanova is increasing CDG awareness and information at national and international level. Dr Stancheva-Ivanova volunteered in the translation of numerous resources for CDG families and professionals. Martha Haimo is the mother to two CDG adult patients. She is seeking to liaise families and informing about CDG. Tanya Kuzmanova is originally from Bulgaria and is currently based in Germany. But she lived many years in Greece. 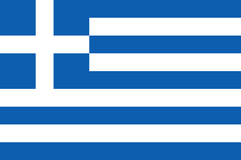 Her efforts are focused on finding other CDG families within Greece and Bulgaria and exchanging experiences. 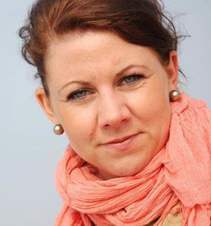 Dorota Cimięga is based in Polland. 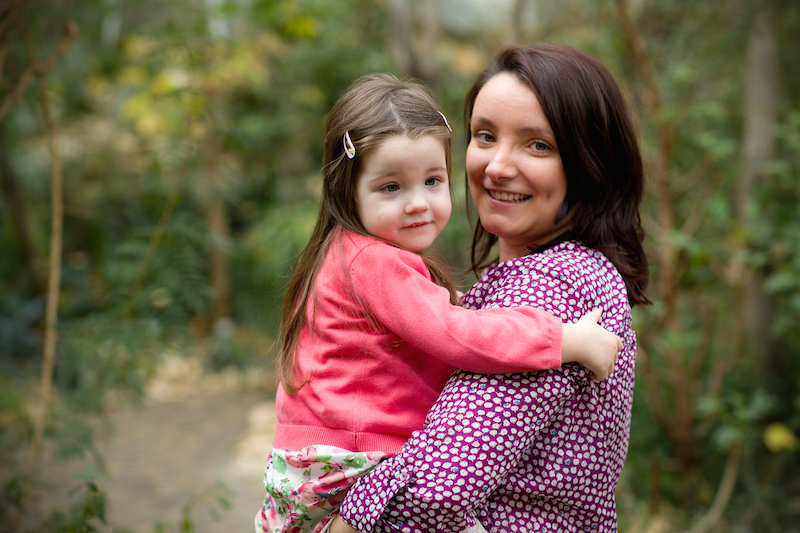 Recently, her daughter was diagnosed with a subtype of CDG named PIGN, which is a GPI biogenesis defect. The GPI biogenesis defects involve the intersection of two pathways: lipids and carbohydrates. Due to the rarity of this disorder, Dorota is currently, gathering families affected by PIGN to promote exchange of experiences. She is supporting existing projects amongst our organisation focused on CDG awareness. Tata Tsintsadze, is Natalia Franchuk's mother. They live in Georgia. Tata, is helping liaising families in her country. 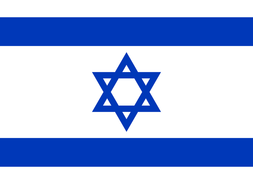 We call you attention to the fact, the patient advocacy groups started to receive the contact from CDG families from Georgia, very recently. We believe many other cases exist, but probably still without a CDG diagnosis.